Our readers are always giving us suggestions for things they would like us to cover here at Mobile Home Living. The #1 suggestion, behind remodeling tips, is mobile home decor ideas. With that in mind, let’s start exploring some different mobile home decor styles and some inexpensive way to incorporate those styles into your home. First up, Shabby Chic decor ideas. 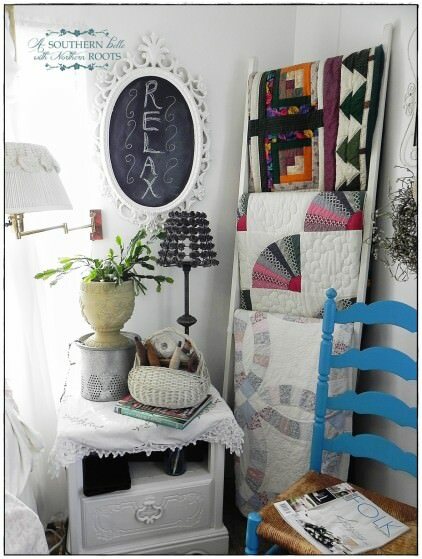 Related: Check out our Pinterest Home Decor Board for more ideas! Before we talk about Shabby Chic decor, let’s take a look at how you find your own personal home decor style. First off, think about the items you love and why you love them. Do you tend to go towards a particular color or style in furniture and accessories? Are you always on the lookout for a standout piece to complete your room? These are all great ways to find your decorating style. Still not sure, take this quiz we found on Houzz to help point you in the right direction! According to the Decoist, Shabby Chic is a mix of vintage and new decor, highlighted with soft colors that embrace a worn, lived-in look. 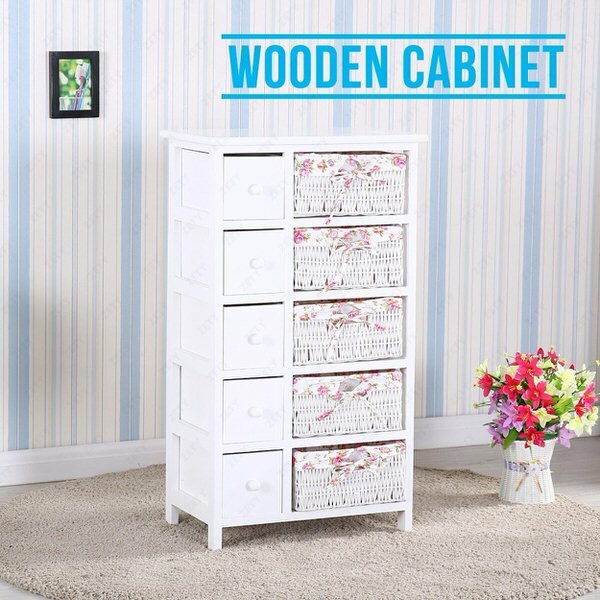 Using antique furniture, or creating an antique look by sanding and refinishing a piece, you can give your own pieces that Shabby Chic decor feel. Throw in some soft fabrics, a mix of new and vintage accessories and you have created a nice lived-in feel to your mobile home. Over the years we have shared many mobile homes that have a beautiful Shabby Chic decor feel to them. We are sharing a couple of them with you again, along with some tips to create your own Shabby Chic look. 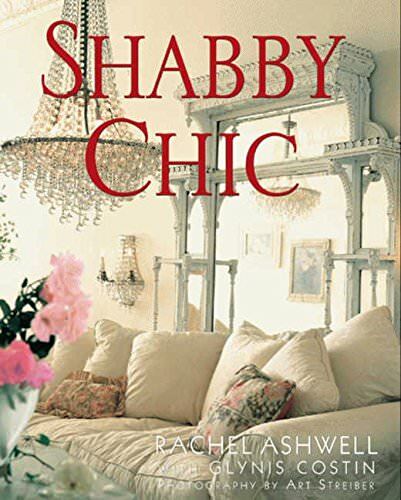 We first featured this Paradise Cove Shabby Chic Single wide a few years ago. Not only is it a gorgeous single wide filled with soft colors and comfy furniture, but it is also located in one of the most exclusive mobile home communities in America! Pastel colors create this shabby chic decor look. This is just one of the many books available from Rachel! This double wide doesn’t have your typical shabby chic color scheme. 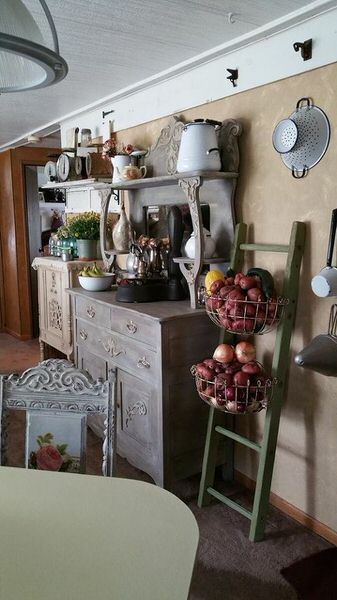 But it is a perfect example of combining vintage and new home accessories and furniture to create that lived in feel that Shabby Chic is known for. We loved it so much we have actually featured it twice on our site, the first time when we first found it and again a few months ago to show the new updates that had been completed since we last visited! A combination of new and antique pieces complete this look. Looks like a room in a bread and breakfast! We found all of these pieces on Amazon, but there are so many places to find accent pieces to blend together your own Shabby Chic decor look. Some great places to look? Try your local flea market or yard sales in your area! 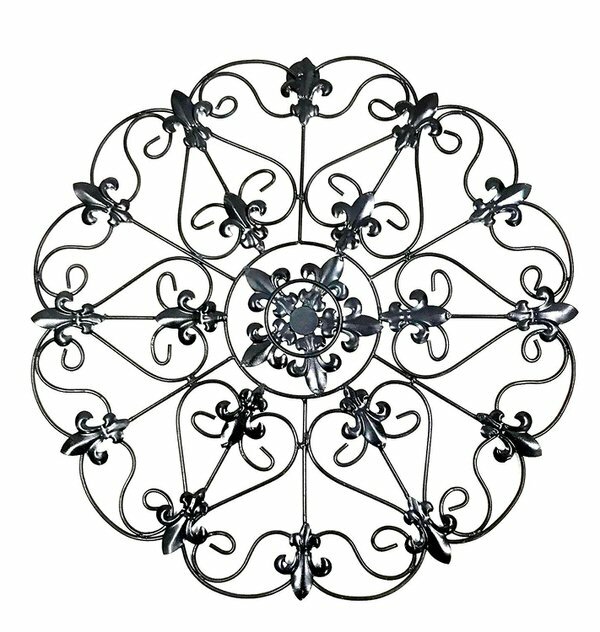 This piece would make a charming accent to any wall. 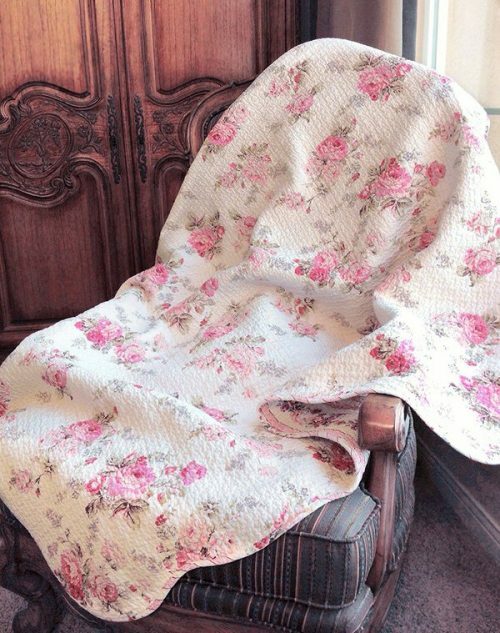 Soft colors make this throw perfect. 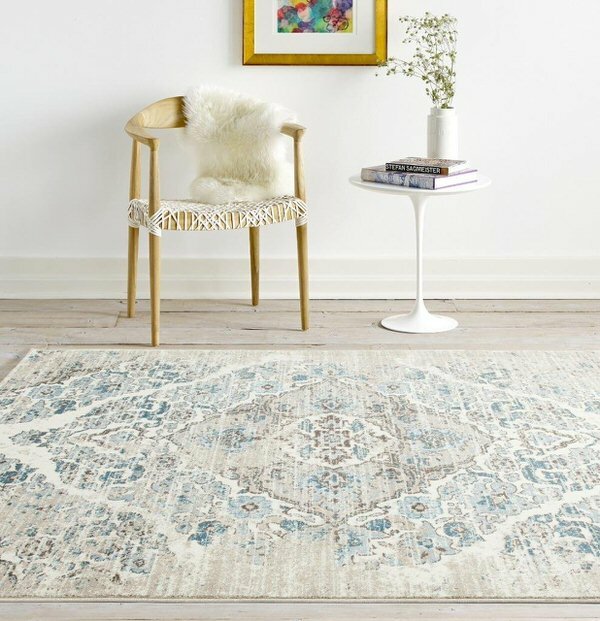 Rugs help to pull a room together. 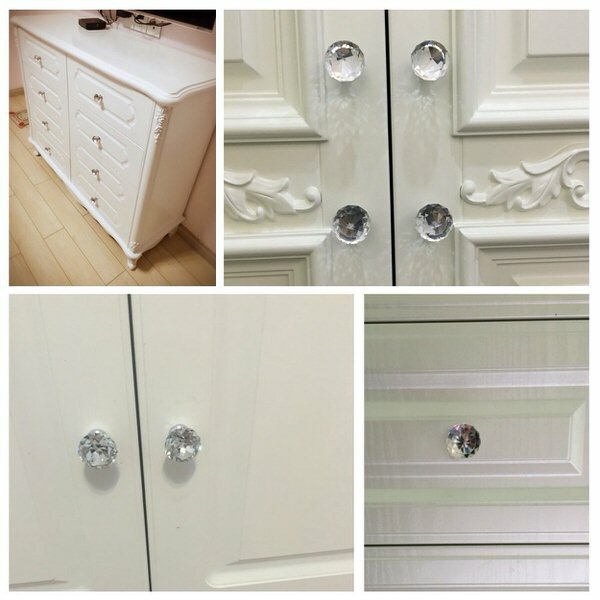 These knobs are an inexpensive way to change a look. 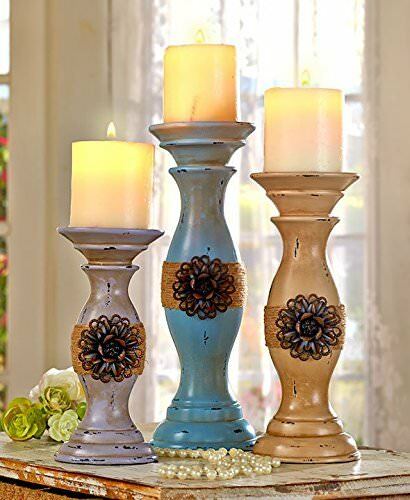 These candle holders have that antique look. The choices are endless where to use this piece. We hope these ideas have inspired you to find your own Shabby Chic decor look in your mobile home. Have some tips of your own to share? Comment below and let our readers know. Stay tuned, next time we are tackling beachy decor.